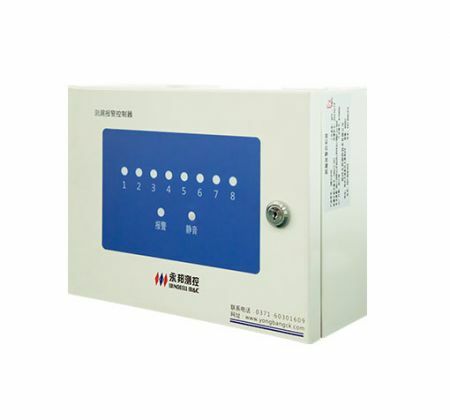 The controller can monitor leakage in real time, also have sound-light alarm function. Once there is a leakage occurs in the interlayer, the liquid will trigger the sensor, and the sensor will send out a signal to the leak alarm controller, when the alarm controller receives signals from the sensor, will automatically determine leakage information and give a lighting display and sound light alarm. According to the alarm, users can make a timely response and take measures to avoid the occurrence of potential safety hazard and environmental pollution. ● Monitoring oil and water leakage in real time. ● Explosion-proof design, safe and reliable. 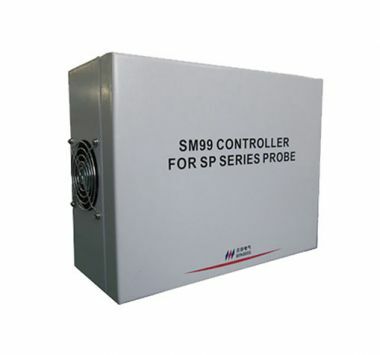 ● Compact structure, easy installation and maintenance. Beautiful and fashionable appearance, easy installation and maintenance. Explosion-proof design, safe and reliable. 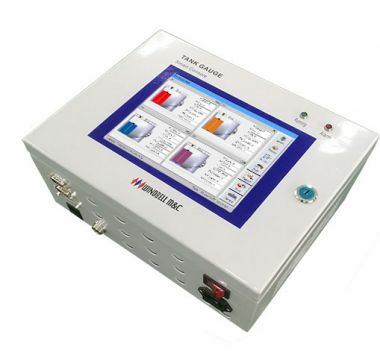 Monitor up to 8 leak sensors. With mute button, can eliminate sound alarm when alarm occurs but do not affect light alarm.